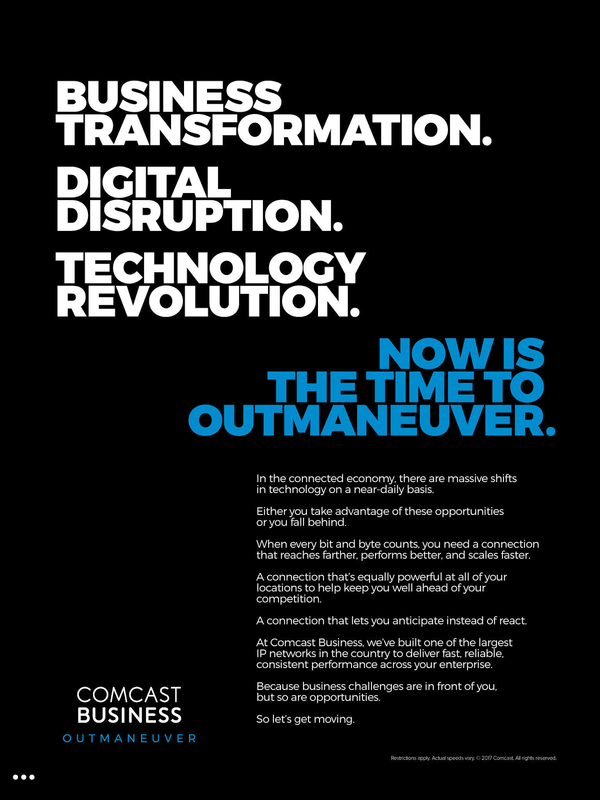 It seems that everywhere we turn nowadays, Las Vegas is showing up as high on the radar for the gay & lesbian community, first for travel and now for conferences and conventions as well. Starting with Community Marketing's annual survey of LGBT travel habits, Las Vegas surprised a number of people when it appears as a top LGBT destination for travelers worldwide. Since the gay life in Las Vegas when it comes to bars, restaurants and the like has been rather minimal over the years, it has taken folks a while to realize gays & lesbians travel for other reasons other than to find just another watering hole from which to hang out and meet other guys and girls... it's the shows, the entertainment, the fun, and of course, let's not forget, the gambling!!!!! 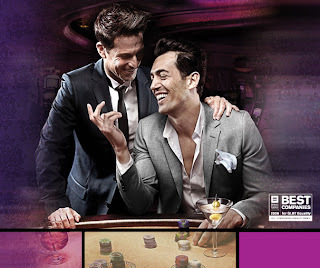 And speaking of gambling, it's not just Las Vegas which has this incredible convergence of gay & lesbian life mixed in with the same exciting nightlife, poker, slots and roulette in one! 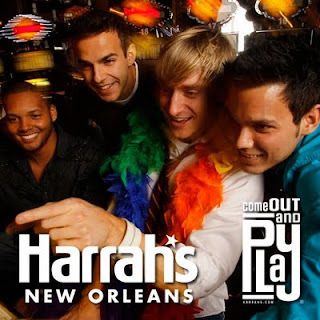 New Orleans, with their strong "laissez-faire" attitudes about gay life in general, have an incredible gay scene going on, and Harrah's New Orleans has played a strong part of that. Atlantic City, pulling in gays & lesbians over the years from both New York City and Philadelphia, has more and more gay & lesbian events converging on this seaside destination as well. In that train of thought, Caesars Entertainment is uniquely positioned to provide fun and exciting experiences at its resorts across the country. During September, Caesars has created an inclusive three-city event tour that will kick off in New Orleans, continue to Las Vegas and wrap in Atlantic City. The gaming and entertainment company will roll out the rainbow carpets and demonstrate pride from coast to coast, inviting everyone to Come Out with Caesars Entertainment this September. Harrah’s New Orleans will jump start the celebration this Labor Day weekend with the largest gay event in New Orleans, Southern Decadence, by hosting the Grand Marshall’s dinner and official kick-off extravaganza block party on September 1. Voted as Out Magazine’s Hottest DJ in 2007, hit sensation DJ Hector Fonseca will bring his world-renowned dance beats for a guaranteed good time. In addition, Harrah’s New Orleans is the leading sponsor of Envy, a VIP experience in the heart of the action, and will march through the famed French Quarter in the Decadence parade located in the “Gay Capital of the South.” For more information on Harrah’s Southern Decadence festivities, visit www.gayharrahsnola.com. In Las Vegas, Caesars Entertainment resorts are participating in the annual Las Vegas PRIDE festivities beginning September 16. The 2011 PRIDE Night Parade will make its way through Las Vegas on Friday, September 16, with floats ready to impress with their over-the-top decor. Caesars Entertainment will participate with a float decked out with a cast of characters from the company’s Las Vegas-based production shows including Frank Marino’s Divas, Donn Arden’s Jubilee! and The Chippendales. Caesars will also have a presence at the PRIDE festival with the iconic Jubilee! showgirls. To cap the weekend, a special cocktail reception will be held at Serendipity 3 at Caesars Palace on Sunday, September 18 at 8:30pm followed by a special performance of Frank Marino’s Divas at the Imperial Palace at 10pm. For more information, visit www.gayparislasvegas.com. Harrah's Resort Atlantic City will continue the LGBT festivities by hosting its annual OUT in AC weekend from September 23-25. This event will be nothing less than fabulous with Frank Marino, female impersonator and Las Vegas Diva, as this year’s host. The full weekend of LGBT-themed activities includes concerts, body-painting exhibitions, a bull riding competition and much more. For more information, visit www.harrahs.com/getoutinac.